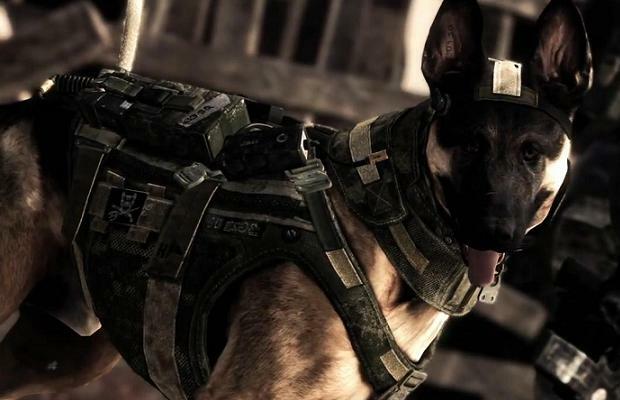 While Wii U owners may not get a chance to play the next Madden or Battlefield, but they’ll still be able to grab a copy of Call of Duty: Ghosts. In a recent interview with GameSpot, executive producer Mark Rubin specified a few launch details, including a November 5th release date for the Wii U.
Rubin also revealed that next-gen versions of Ghosts will be available at launch for both the Xbox One and PlayStation 4. Say what you will about the Call of Duty franchise, but it’s pretty cool that it makes the rounds on every platform.